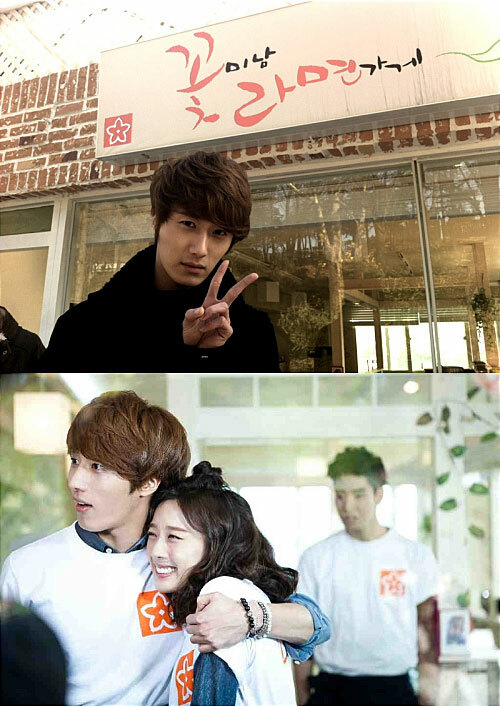 Jung Il Woo looked exhausted after shooting overnight, but he still posed a V sign with fingers for fans, and took a photo with the ramen shop as background. Netizens said, “Brother Chi Soo is beautiful,” “It’s too bad already the last episode,” “Cannot be extended?” and so on. In addition, in order to thank the fans, Jung Il Woo has prepared a group watching event during the grand finale. 500 tickets have been snatched up in 2 minutes, proving his popularity.